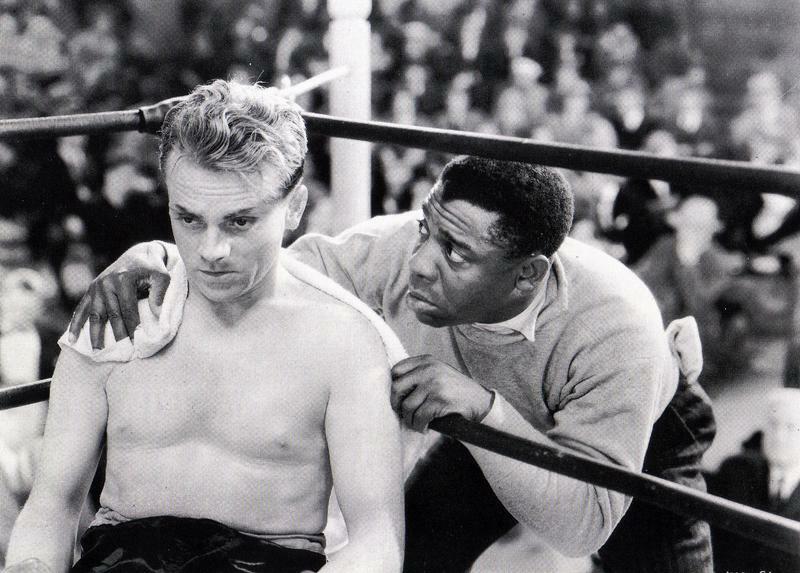 The first of three films in which Cagney would portray a boxer. He trained for the fight sequences with ex- welterweight fighter Harvey Perry, who had a part in the film. This Cagney boy registers heavily in the midst of his latest squabble with the Warner boys. He is unerring in his portrayal of the muggs type.... Story may sound like a familiar pattern, but it proves what good handling will do.All good stories, for that matter, come from familiar patterns, same as cloaks and suits, but what a difference this tailoring makes !